And happy anniversary to Fiesta Friday! Today I have something a little special for you. 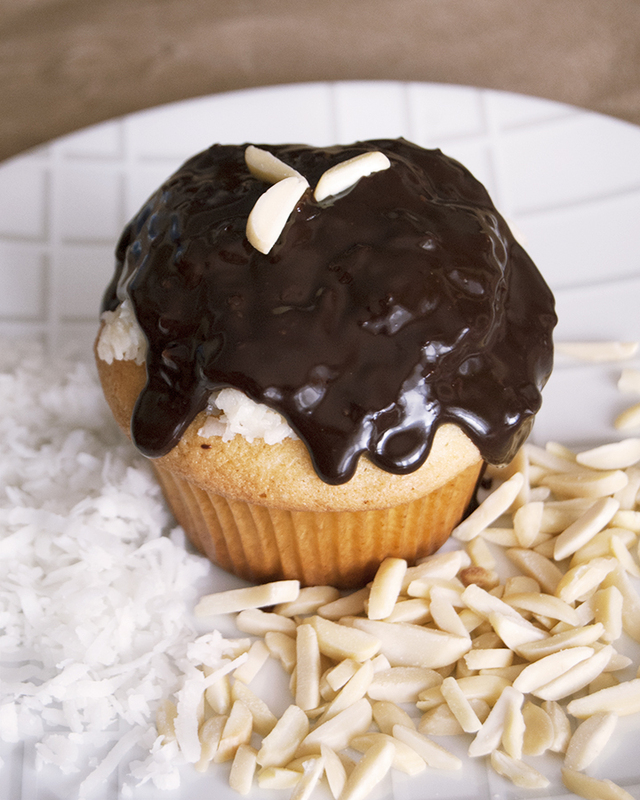 Gluten-Free Almond Joy Cupcakes. 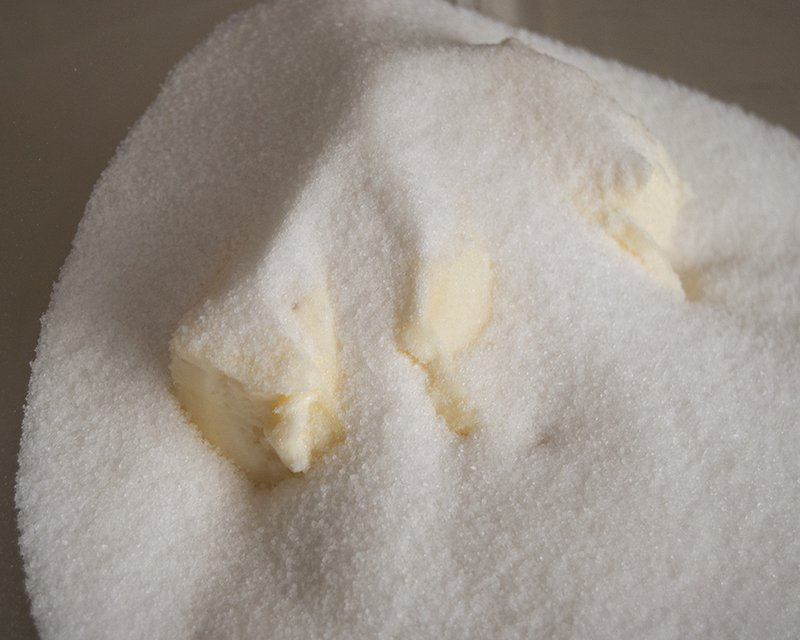 These have the perfect balance between a sweet, sugary top and a milder cake. 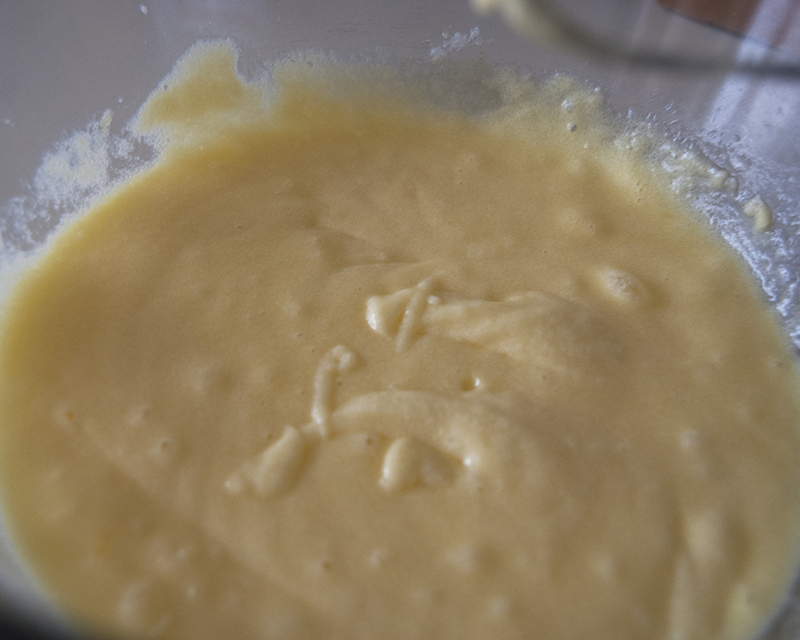 For the base I used this cupcake recipe, and just substituted 1 1/2 tsp almond extract for the vanilla. Start by lining your muffin tins. 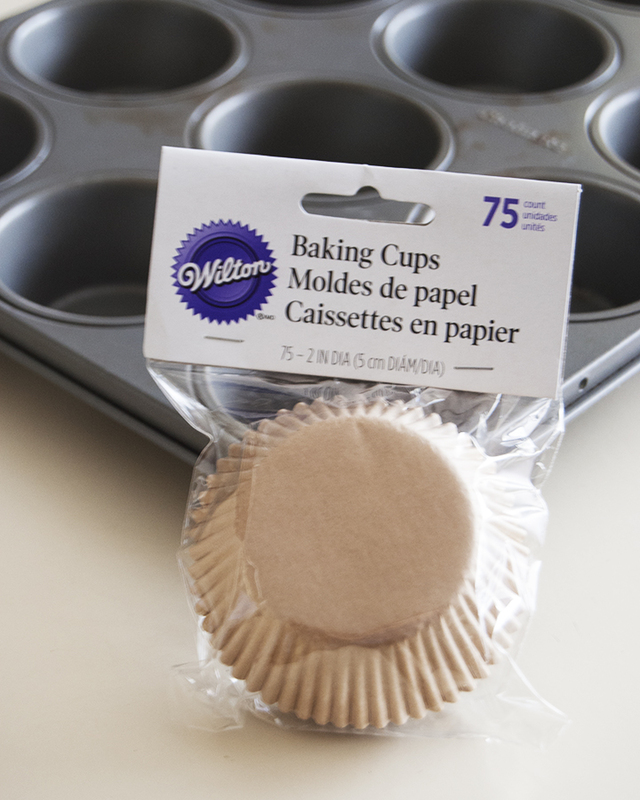 Take a large spoon and scoop batter into lined muffin tins. 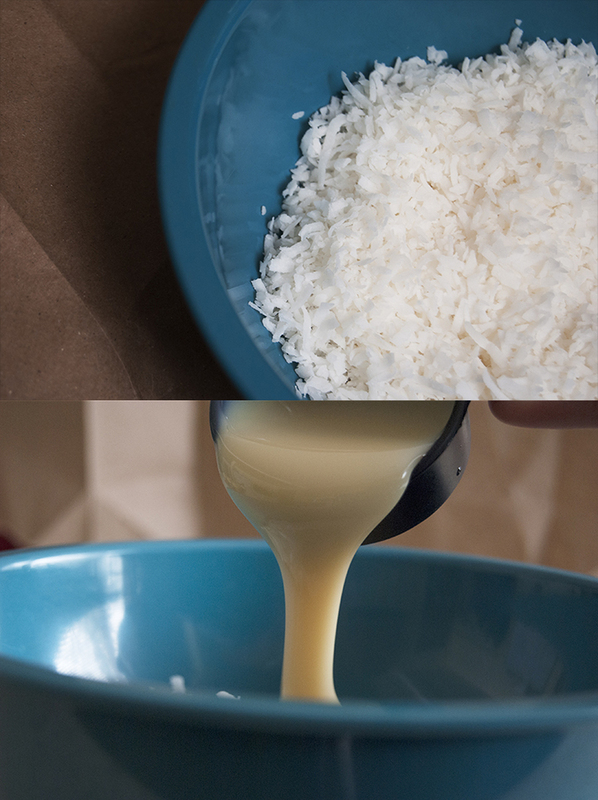 Then, as the cupcakes cool, mix together 2 cups shredded coconut, 6 Tbls (1/4 C+ 1/8 C) sweetened condensed milk, and 1/2 tsp vanilla extract in a medium sized bowl. 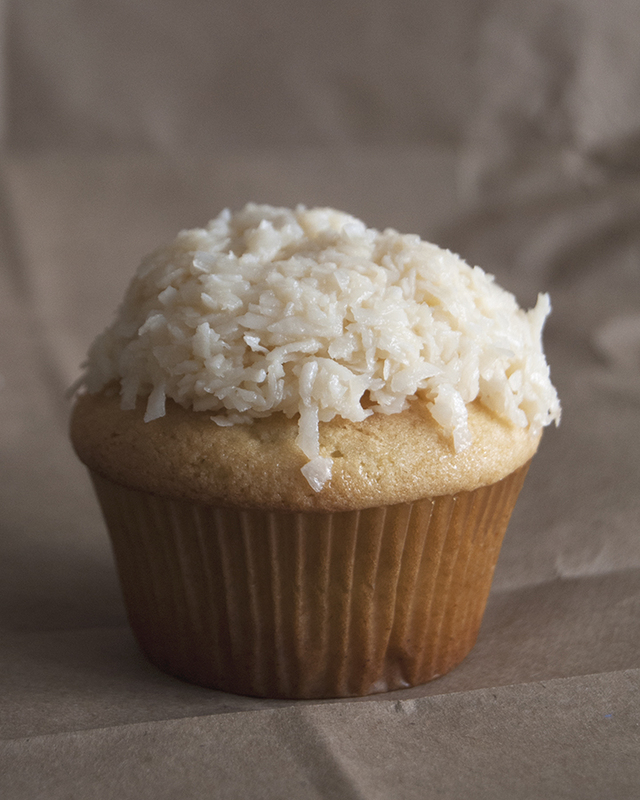 Scoop spoonfuls of the coconut mix onto cooled cupcakes and press gently with the palm of your (clean) hand to get the coconut to stick and spread out. 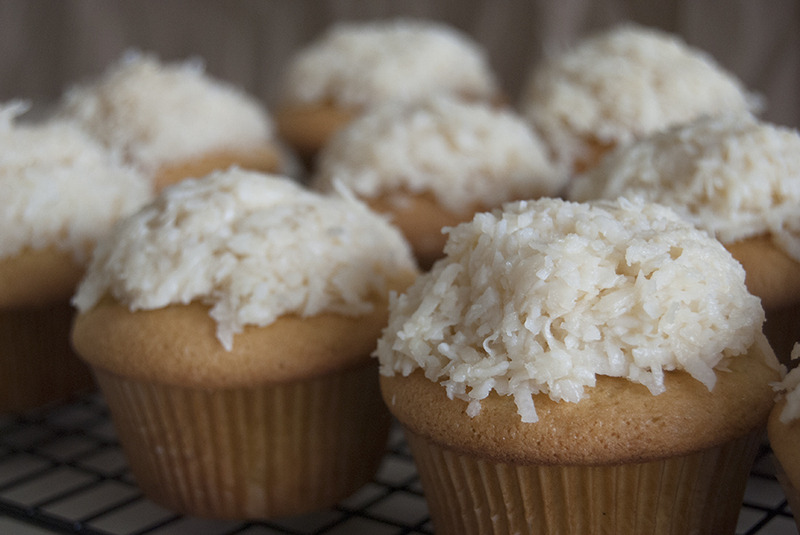 Do this until all the cupcakes are topped with coconut. 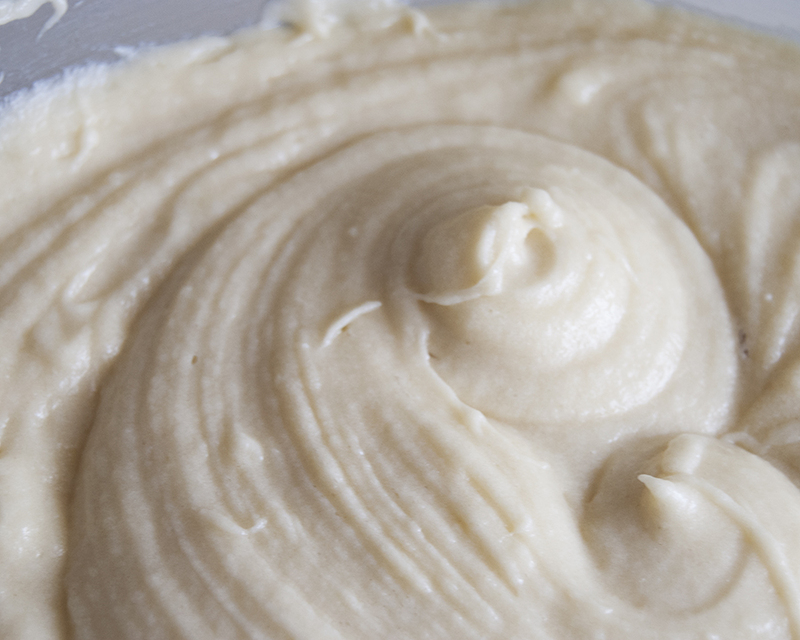 Make chocolate ganache by heating 3/4 cup whipping cream on medium heat until almost boiled. Mix in a 12 oz bag of dark chocolate chips. (Sorry for not having pictures of the ganache.) Remove from heat, and stir until chocolate is melted. 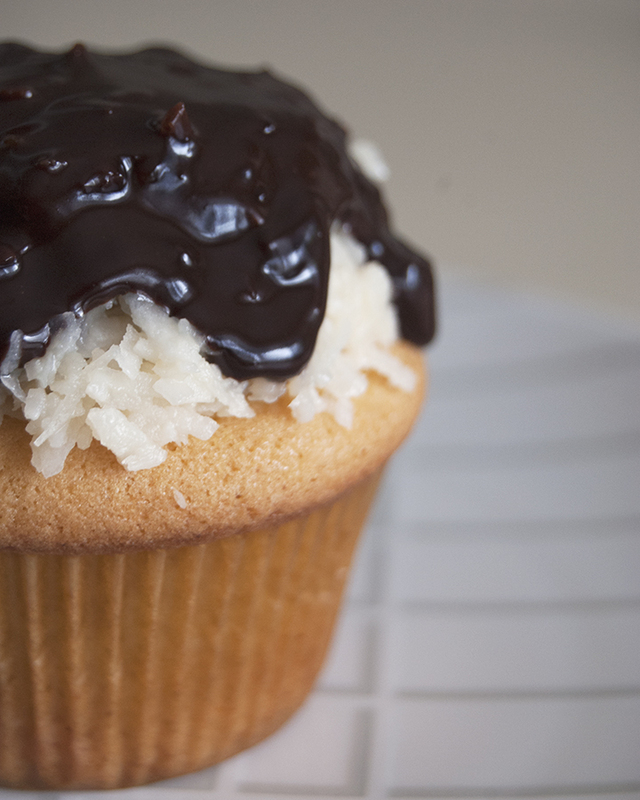 Dollop ganache over coconut, and spread just enough that it starts to drip over edges. Top with sliced or slivered almonds, and enjoy! Of course, I’m sharing these with my friends over at Fiesta Friday. Why don’t you go whip some up and share them with some friends of yours? They’re bound to love it! Thank you! 🙂 Have a wonderful day! Seriously loving the photography. Wish my pics looked as good!!! Aww… You are so sweet. Thank you so much!! I’ve thought the same of yours! These are gorgeous looking cupcakes! Thank you so much for sharing these with us at Fiesta Friday – they are a very welcome addition to the table. 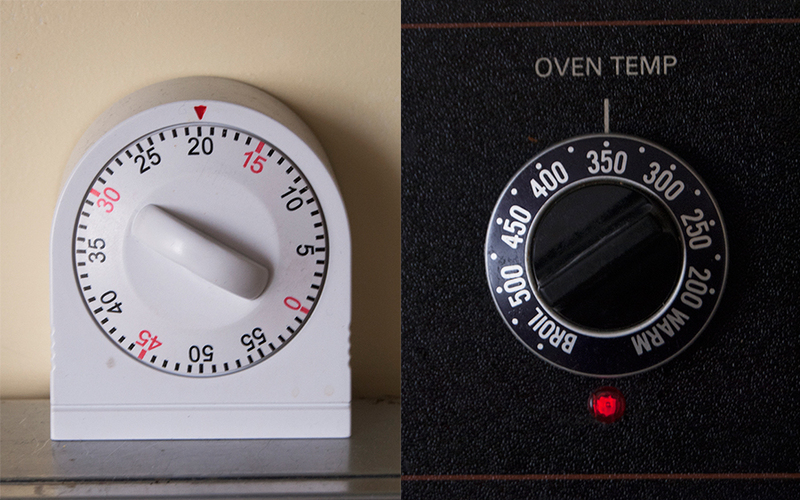 Your photos are lovely – that shiny ganache – just gorgeous! My favorite candy bar! These cupcakes are so pretty and just elegant. Happy FF and thank you for sharing! Delicious looking cupcake…your photos show them off to perfection! Thanks for sharing them at Fiesta Friday! Those are some perfect looking cupcakes!! and that Coconut and Chocolate? YUM!! Seriously should be NSFW! 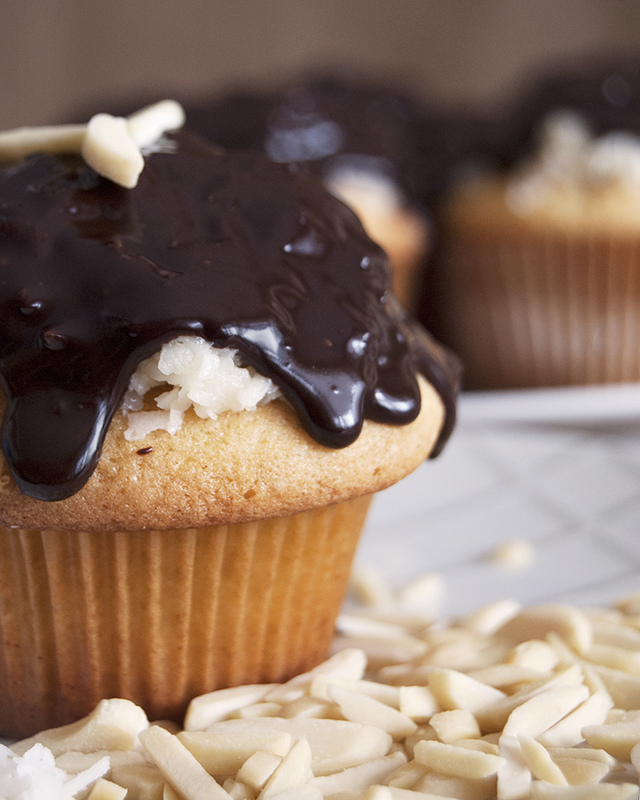 These look so yummy, i love coconut and chocolate together! Thank you! 🙂 It’s such a yummy combination. I’m so thankful for whoever thought of it! I love almond joys! Wonderful! They look very appetizing and I like the coconut and the chocolate ganache on the top 🙂 Happy FF!